MH 416 Signed 2014 Originally acquired from 303 Gallery. As seen on the Whitney Museum terrace. 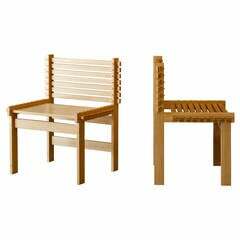 A pair of handsome and lightweight slatted Bamboo chairs that flex when seated. 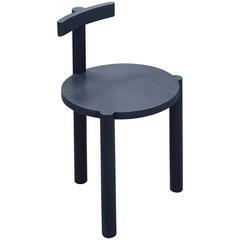 Designed by Gunnar Aagaard Andersen and manufactured by Matz Form. Sculptural chair made of tinted Lucite with new pink velvet upholstery. 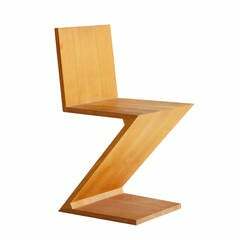 This "Dumas" cantilever chair was designed by Boris Tabacoff, circa 1971.